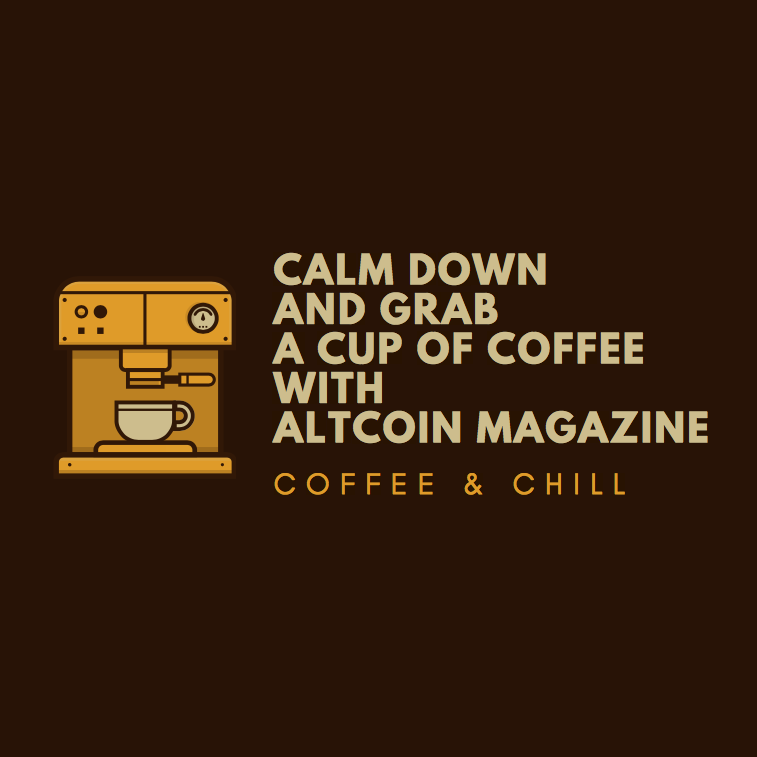 Start Working With Altcoin Magazine Today! Whether you want to become a writer, a partner or a sponsor or even advertise your project on Altcoin Magazine — here is the place to be! We spend hours every day scouting the best cryptocurrency and blockchain enthusiasts on Medium to become writers in this amazing magazine, from which we want to build into the largest cryptocurrency magazine in the world. If though you are under the radar and believe that you can contribute to our magazine, make sure to send us an email at contact@altcoinhub.io with your article, your medium tag and a little story about what got you into crypto for us to get to know you a little better. Once done, make sure to join our Discord at let us know that you’ve sent an inquiry. We will then assess you and promote you to a writer on both Medium and Discord. Join Discord here. We aim to build a large crypto community on Discord where writers, readers, team members, and partners can hang out and discuss the latest and greatest and share articles with one another. Writers will have their very own channel. If you are a representative from a cryptocurrency or blockchain project, and you wish to work with Altcoin Magazine to promote your project, then send us an email at sales@altcoinhub.io with proper information about your project for us to assess. Working with Altcoin Magazine is very simple and if we believe that your content will benefit our readers, then we will do our very best to deliver a high level of exposure to your content and your project on Medium and on our social media channels. If you are a company or a person who wish to work with Altcoin Magazine to benefit us both in one way or another, here’s the right place to go. It might be because you run a cryptocurrency forum or event and wants the Altcoin Magazine team to attend, or perhaps you are a cryptocurrency personality who wish to work with us from now and into the future. We are open to any business inquiries, so if you wish to partner with us, make sure to send an email to contact@altcoinhub.io and let us know how we can mutually benefit each other. If you want to help Altcoin Magazine grow to the size that we strive to achieve, then send us an email to contact@altcoinhub.io or sales@altcoinhub.io and let us know how you’d like to contribute to us. In return for a sponsorship, we will promise a high level of exposure in future content, email newsletters, and expos. To hear more about sponsorships, please send us an email. If you are a reader and you wish to give valuable feedback for our magazine on how we can improve your reading experience, please make sure to send us an email on contact@altcoinhub.io or hit us up on social media like Facebook, Twitter, or Discord.